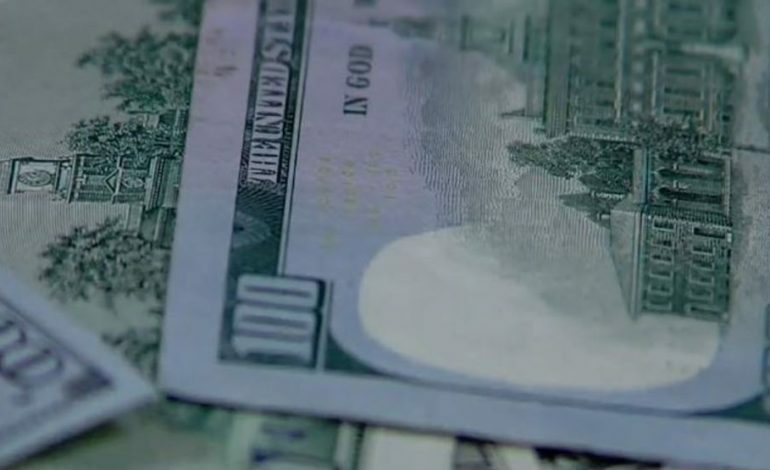 DETROIT — A grand jury from the U.S. Eastern District Court indicted three men for an alleged international, cash-delivery scheme in Metro Detroit that funneled $88 million to recipients in China, Yemen and other countries. Two of the men, Fahd Samaha, 45, and Maged Alsabahi, 29, ran the alleged scheme from 2013 through 2015, creating multiple fake businesses by using the addresses of vacant buildings, storefronts and residences in order to send the money overseas, according to court documents uncovered by the Detroit Free Press. The men did not disclose where the money came from or to whom it went. A similar scheme was also uncovered in a separate indictment as Omar Alhalmi, 38, was charged with wiring more than $22.3 million to Yemen and other countries using 13 fake business bank accounts from 2011-2016. Even though his accounts continued to be shut down, Alhalmi continued to create more businesses, the indictment said, to continue with large cash money transfers. Each of the men was charged with causing the filing of a false currency transaction report. Because the cash originally deposited did not originate from a legitimate business, numerous banks filed false currency transaction reports with the Financial Crimes Enforcement Network, the report said. The defendants were also charged with operating unlicensed money transmitting businesses; both crimes are punishable by a maximum of up to five years in prison. Previous article American diplomats given 72 hours to leave Venezuela after Maduro breaks off relations with the U.S.